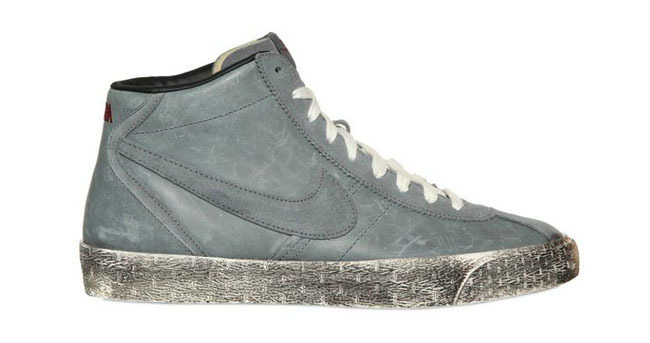 This new Bruin Mid featured both premium materials, plus a vintage treatment. We've seen many Bruin releases over the past few months in a low cut, but this time the mid has returned. Along with the higher cut are premium materials, as well as a vintage treatment. 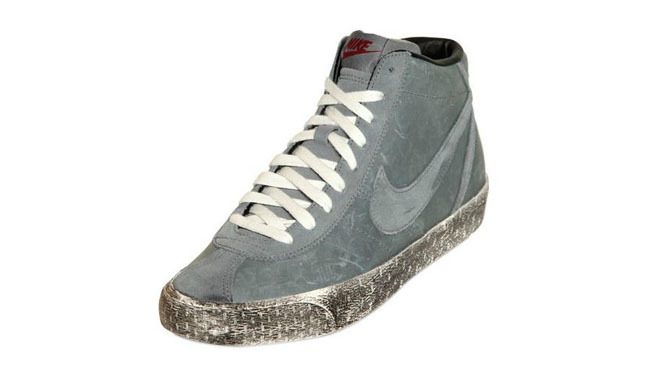 The upper features a high-quality distressed leather, suede trim, and a leather lining and insole. 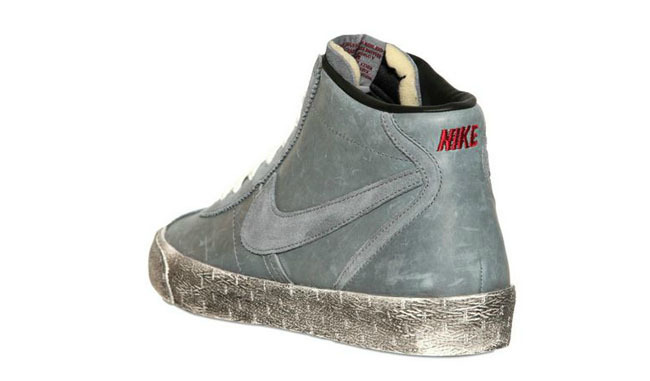 This Bruin is available for preorder now from LUISAVAROMA, and scheduled to arrive by Dec. 15th.